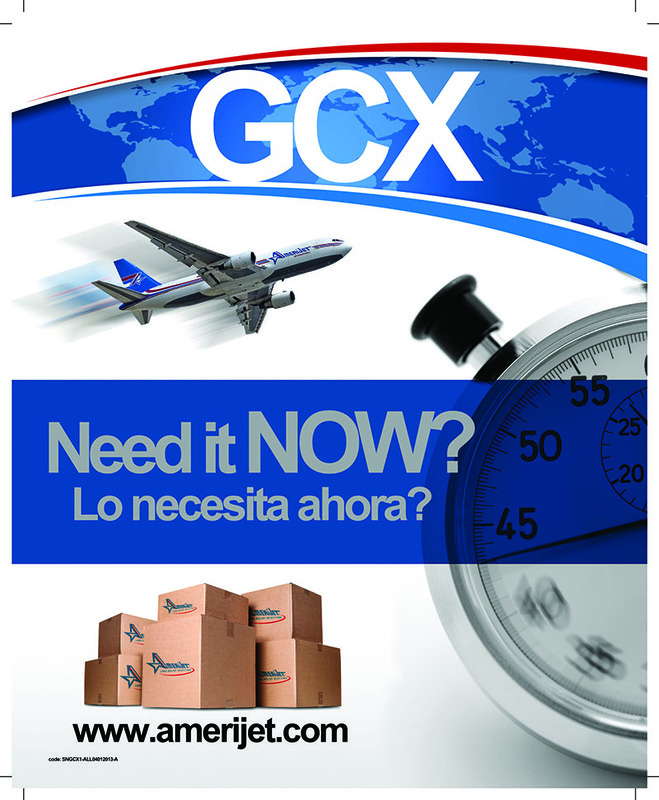 Amerijet understands your time is important, so if you need a fast solution for any last minute shipments we offer an effective time-sensitive service called General Cargo Express (GCX). Because this is a time-sensitive service, your shipment will be given the highest boarding priority. 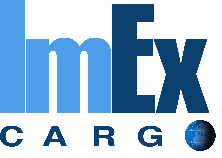 EXTRA: All General Cargo Express shipments have transfer alerts, keeping you informed on the status of your package.